We’re going to be keeping a photographic diary of the year, so pictures will be added to this gallery during the course of 2019, so please look back from time to time to see what is new. 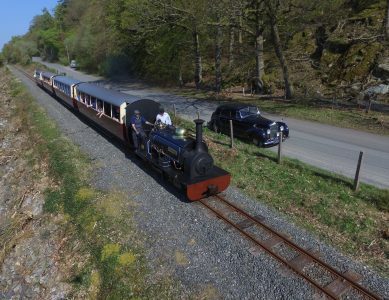 A few pictures from the Mini gala held between 25th and 27th of August 2018. 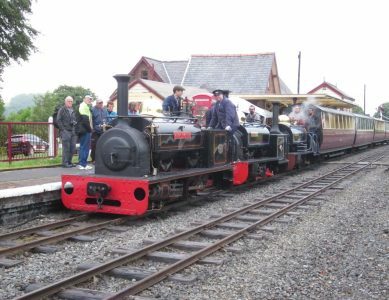 Continue reading"August 2018 Mini Gala"
A few pictures and a video from the visit of Ffestiniog England loco “Palmerston” from 21st to 24th June 2018. 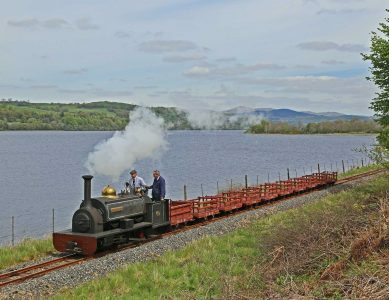 Continue reading"Palmerston – 21st to 24th June 2018"
Pictures from the June 2018 Penrhyn quarry themed gala, with visiting engines Gwynedd, Hugh Napier and Marchllyn in steam alongside Bala resident Winifred. 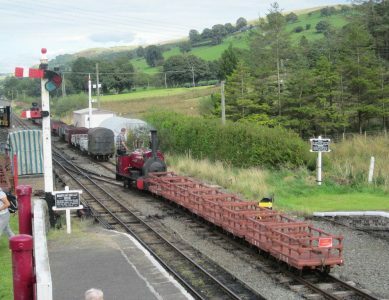 Our four Dinorwig locos and stock weren’t completely forgotten though and appeared for two of the three days. 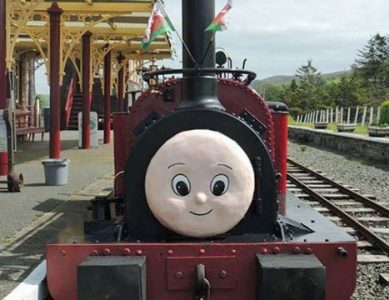 Continue reading"Penrhyn Steam Gala, June 2018"
A selection of photos from the 2018 Great Little Trains Model show at Ysgol Y Berwyn in Bala. 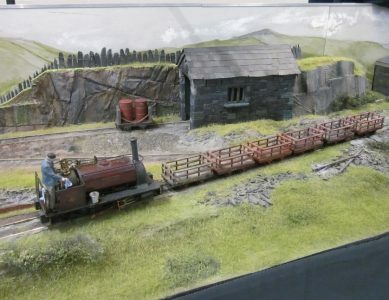 Continue reading"2018 Great Little Trains Model Show"
A few pictures from the 2017 Santa Specials. 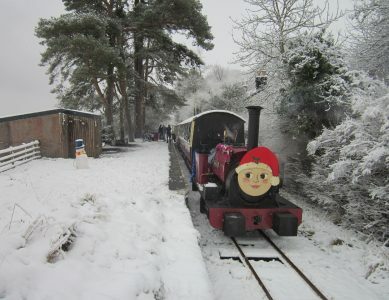 All trains were topped and tailed by Alice and Maid Marian in unusually snowy weather. 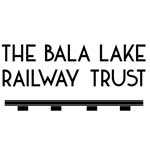 Additional services were put on a few days later for anybody who was unable to travel through the snow, so no children were disappointed. 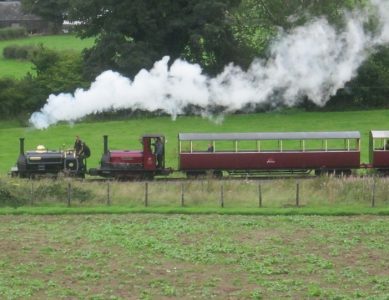 Pictures from our August Bank Holiday 2017 gala, with 6 Quarry Hunslets in steam. 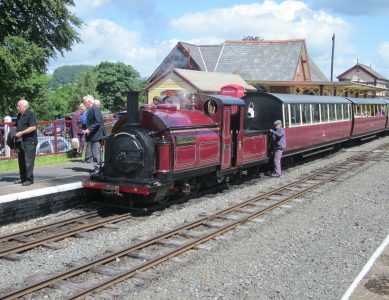 Continue reading"Steam Gala, August Bank Holiday 2017"
A selection of photos from the August 2016 gala weekend. 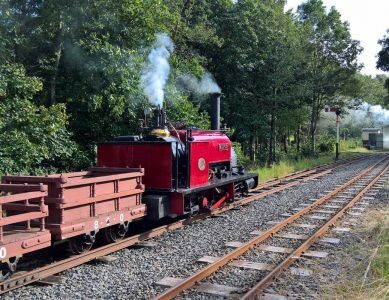 Continue reading"August Bank Holiday Gala 2016"
Continue reading"Whitsun Bank Holiday May 2015 – Alice Days"
On the 15th May we hosted a private photo charter featuring Julian Birley’s recently restored Quarry Hunslet ‘Winifred’. A selection of photographs taken by David WIlliams and Malcolm Ranieri on the day are published below with their kind permission. Continue reading"Winifred Photo Charter – 15th May 2015"